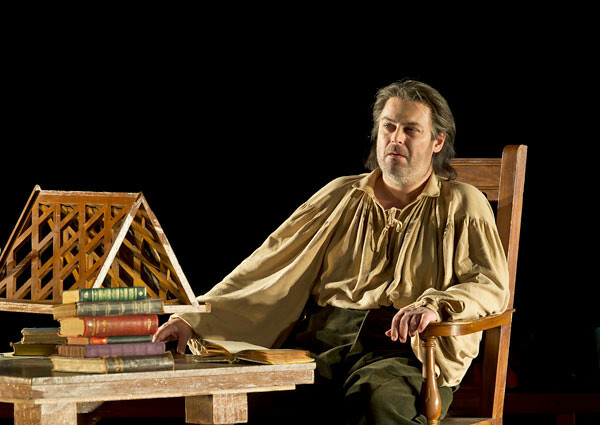 The Royal Opera is to perform Die Meistersinger von Nürnberg on 11 January 2012, in a concert performance at Symphony Hall in Birmingham. The cast features Wolfgang Koch as Hans Sachs, Emma Bell as Eva, Toby Spence as David, Sir John Tomlinson as Pogner, Simon O'Neill as Walther and Peter Coleman-Wright as Beckmesser. The performance will be conducted by the newly knighted Sir Antonio Pappano. Wolfgang Koch steps into the role of Hans Sachs as Bryn Terfel has regretfully had to withdraw from the role. The concert is recommended by BBC Music Magazine’s Editor, Oliver Condy: “Here’s a chance to catch the composer at his more light-hearted, performed by a world-class bunch of musicians." The performance is one of a series of Wagner's works featured as part of the Concert season, including City of Birmingham Symphony Orchestra's Tristan und Isolde; Soloists, Chorus and Orchestra of the Mariinsky Theatre's Parsifal and Opera North's Die Walküre.